Buzz Active can offer away days and activity sessions for corporate groups, from 10 to 120 people. The new Workplace Sailing Challenge from the RYA aims to introduce new people to sailing, encouraging companies to enter teams of 3 people in to an enjoyable training programme culminating in a fun finale and an opportunity to enter a Workplace Sailing Challenge Regatta! 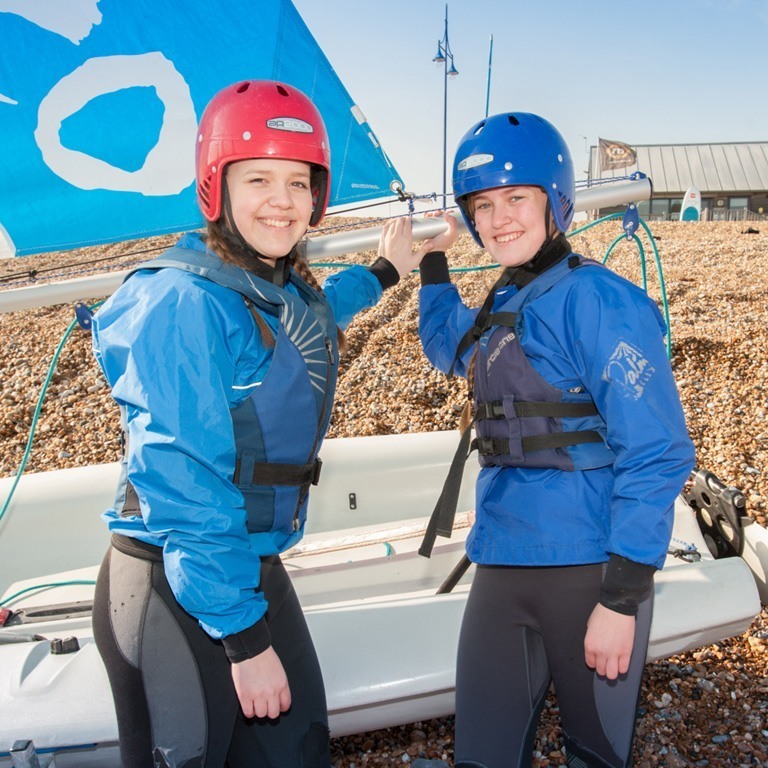 You can choose a local venue and start your adventure, learning to sail or windsurf. It costs just £99 per person, check out the FAQ’s and other pages for more detail. You are closer than you may think to water and a brand new passion. 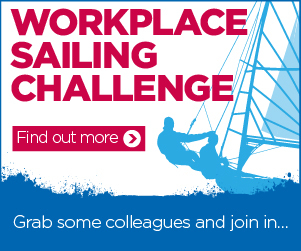 So grab some colleagues, make a team and enter the Workplace Sailing Challenge! Whatever your size group, whatever your budget, or time available, we work with our clients to tailor a visit that suits. You can be based at either our Eastbourne or Cuckmere locations – or both. Sessions can be as short as a couple of hours – or we can help you build a whole two day package, with advice on local catering and campsite providers. 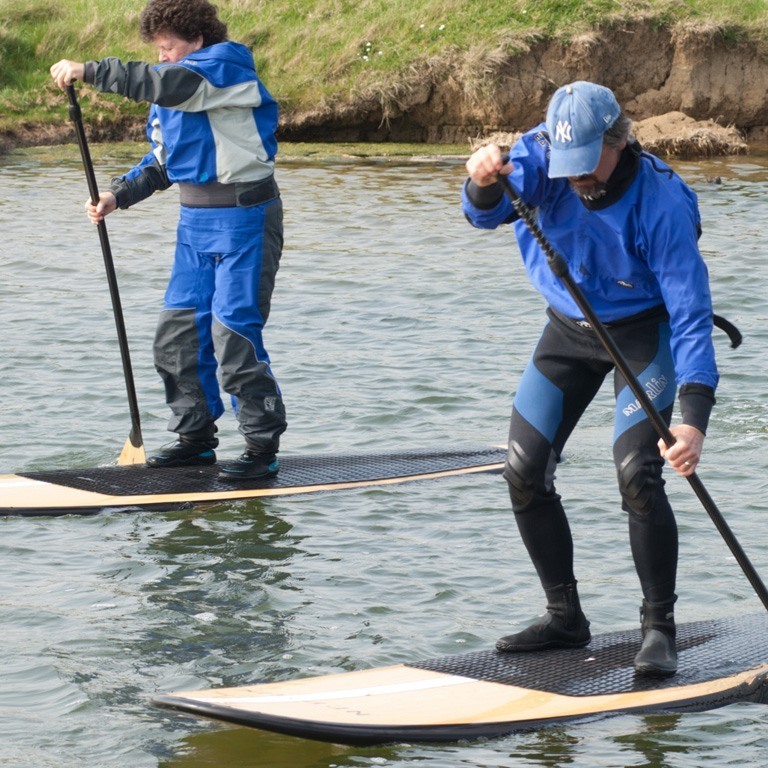 Corporate and private groups can choose from a selection of different water sports and land-based activities to create a visit that’s just right for your party, be it team-building or just a fun time out. Fantastic Food and beverages from Saltmarsh farmhouse available on request for activity at our Cuckmere site. Our staff will guide you through activities to help build an effective team. These sessions – including land-based activities and raft-building – are a great positive experience for existing teams to share, and also work brilliantly as an ice breaker for new teams.